Fashion Rules To Wear Maxi Dresses For Women - Lurap Blog: Fashion, Lifestyle, Bollywood! 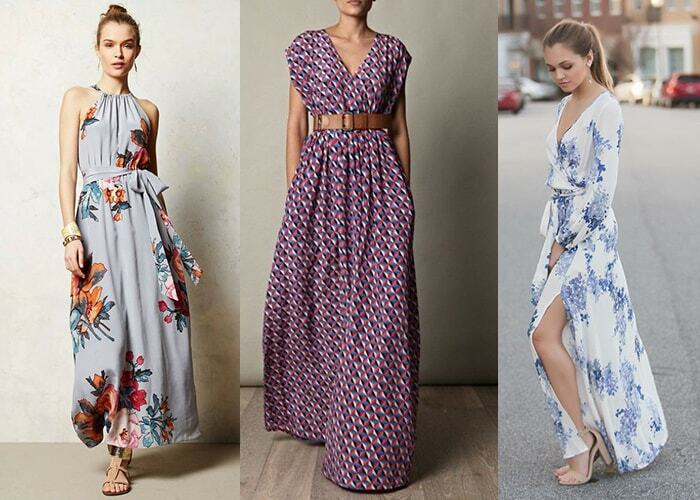 Whether you aspire for the super-elegant work look or plan to have a fun day out with friends, maxi dresses are sure to serve as the best dressing companion. What more, you can even have some glamorous maxi outfits for women in your wardrobe for those special occasions. In addition to their versatility, the best thing about these elegant outfits is that they flatter your curves and keep you comfortable as well. All you need to do is to pick the ones that work for your body shape and style them right. Start by investing in such maxis which add variety to your wardrobe. While white and black maxi dresses are must-have for all women, you should also pick some trendy hues like fuchsia, orange, yellow, green and blue. Make sure you buy colors that suit your skin tone and camouflage your imperfections. Similarly, get some printed and patterned maxi dresses which work for your body type. For instance, small prints and vertical patterns are suitable for giving a slimmer appearance to full-figured ladies. Necklines make one of the most vital design elements of maxi dresses and the basic rule is to have one which is form-flattering. 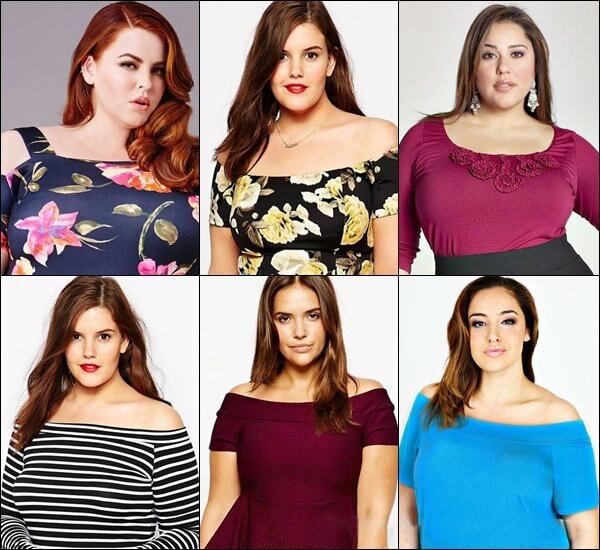 The classic V neckline is the one which looks great on almost everyone, though you can try out other ones too. 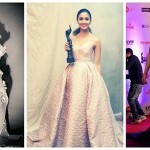 Go bold with halter neck, off shoulder or stray maxis, or try out innovative styles such as cold-shoulder and backless. Like the neckline, take care that you choose the right hem length too. You may like wearing ankle length maxis that make you look tall and slim; on the other hand, you can go for a little shorter hem length for avoiding the discomfort of the outfit grazing the floor. 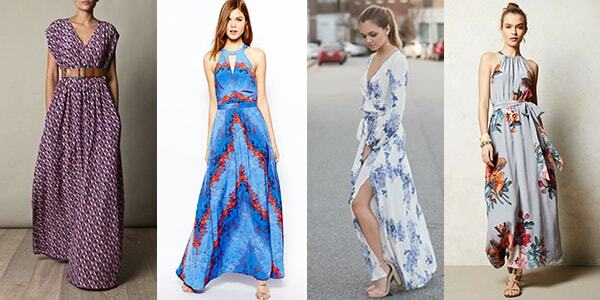 Maxis define relaxed dressing and that is exactly what you should get with their fits. These should give a flowing feel and easy look. At the same time, they should not be ill-fitted. So it would be a good idea if you can look to customize maxi dresses for having them made according to your measurements. With maxi dresses, the rule is to be minimalist with accessories and make-up. A nice belt can go a long way in elevating your look by cinching your waistline while a pair of easy sandals and a nice sling bag is enough to enhance the grace of the ensemble. Nothing much should be worn in the name of jewelry. 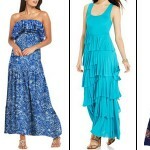 To buy maxi dresses for women online, log in to LURAP and grab best deals on the latest trends. 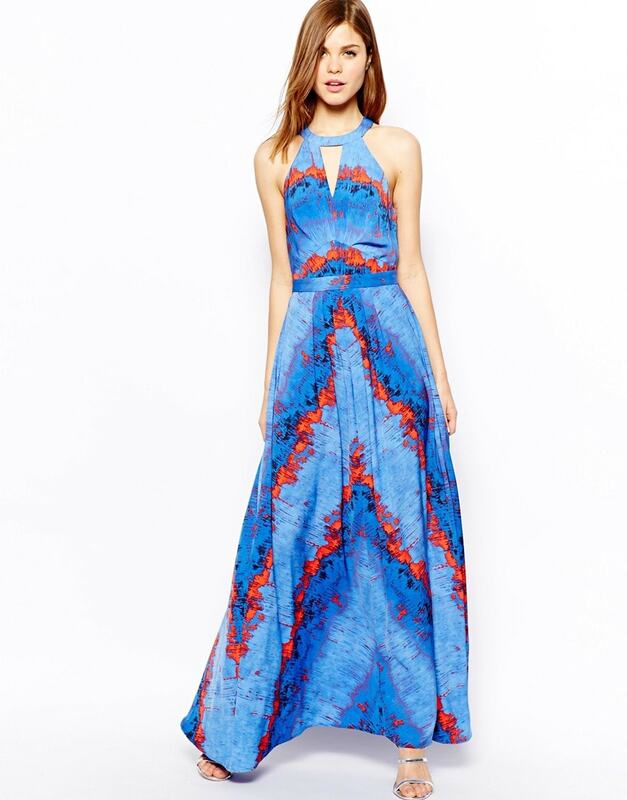 Pick amazing maxi dresses in standard sizes or have them custom made for perfect fits. Avail the unique “Your Design” service for getting any designer maxi crafted for you. Pay with easy options of COD and convenient EMIs (as you shop over INR 4000 in India). Style Your Trendy Plus Size Maxi Dresses for Fall-Winter Look!